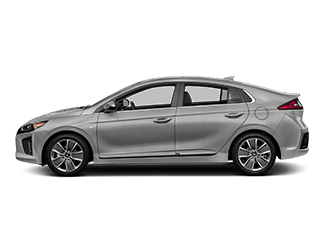 We have trained technicians on hand to help you. 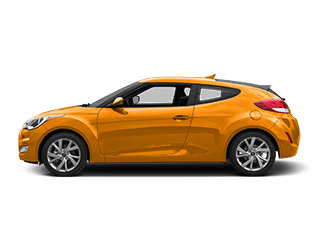 Found your dream vehicle? 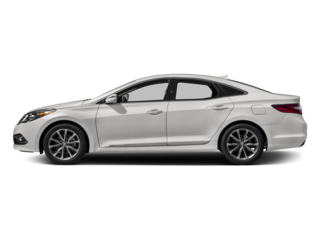 Start driving it today. 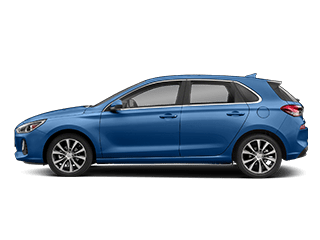 See how much your vehicle is worth and upgrade. 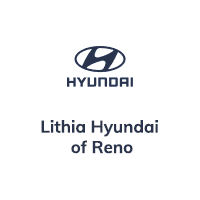 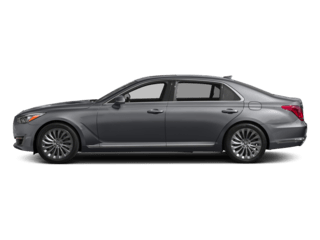 If you’re looking for a new or used car, you’ll want to check us out at Lithia Hyundai of Reno! 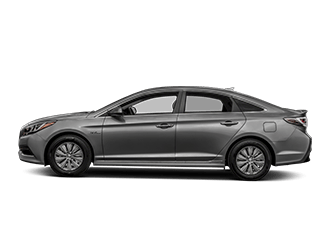 Our new Hyundai sedans and SUVs will get you where you need to go for years to come. 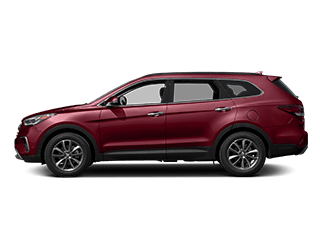 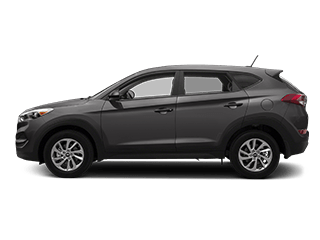 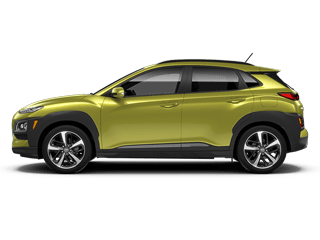 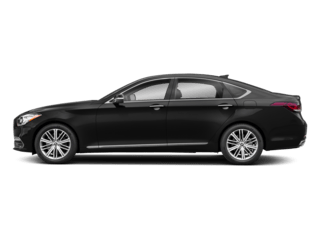 Browse our most popular Hyundai models including the new Elantra, Sonata, Accent, Santa Fe, and Tucson. 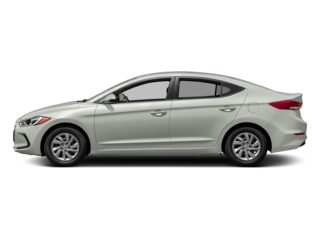 Are you in the market for a quality used car? 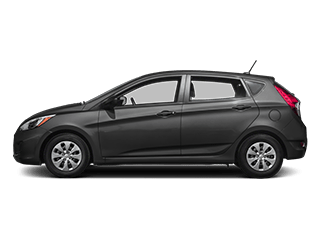 We carry many popular used car models at our Reno, Sparks, and Carson City used car dealership. 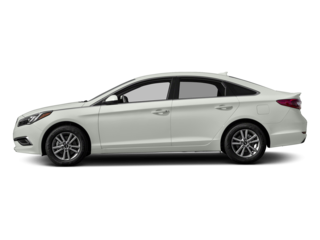 Follow the links above to browse our new and used car inventory.